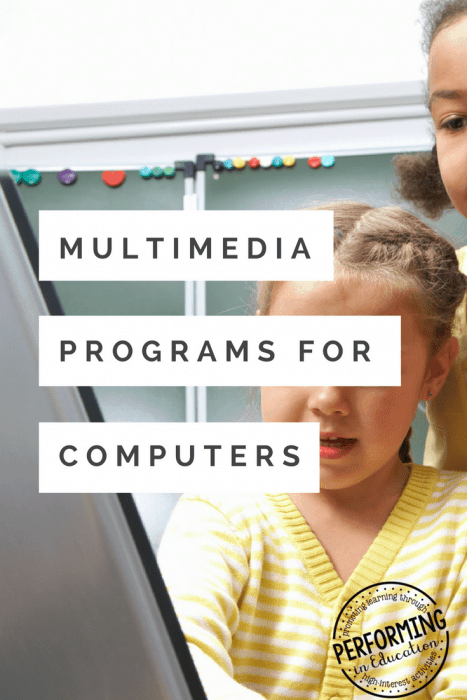 Multimedia programs for computers that your students will love! 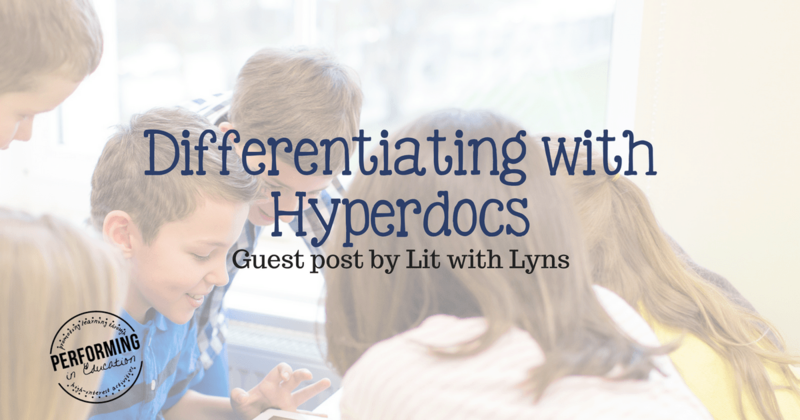 If you’re working with computers in your classroom, you may feel left out when you read posts about the latest and greatest apps for students. We worked with netbooks for a long time, so I decided to compile a list of programs that students can access online instead of needing a device that can download apps. These programs are fantastic for making lots of different type of multimedia presentations! Use the interactive timeline maker at timetoast.com to create awesome timelines for any social studies activities. We used this program to order the important events of a historical figure’s life. This spin-off from Powerpoint is a classic! Students choose from a theme and input pieces of information on each slide. The design and fun transitions are built in! They can easily share it with the class! Now Google Slides, students can make traditional presentations with this free software that automatically saves! I love that their content is saved to their account (under their email address) because it means that they can access and make changes from any computer at school or at home! Find more information here. Wordle takes the words you give it and makes a fun collage. I have students use this to create a collage of the points they want to make in their oral presentation. It’s a great way to have notes to prompt them without them reading sentences from a piece of paper! This can be found at Wordle.net. There are really cool multimedia programs popping up all the time, but these are a few classics that are easy for students to use! If you have one that you love, please e-mail me. I would love to add it to this post!